What’s New in WordPress 5 in 2019? 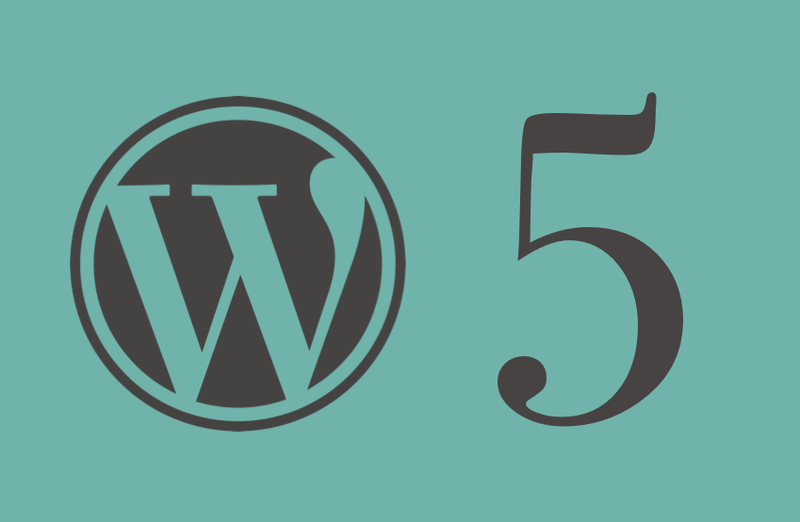 As you might know, we love WordPress and are pretty excited about the upcoming release of WordPress 5.0 with its new features and moniker (generally, a jazz man). This is a major version as there were no releases over the past 4 years (since WordPress 3.0 switched to 4.0). So let’s take a peek at what’s new! Gutenberg is the latest WordPress editor and so much more: easy to use and intuitive design but also very powerful allowing you to build responsive pages. It’s all about “blocks” that you can build and manage on your own website depending on the display size. From now on, you may create and change the “responsive design” behavior of pages without affecting the theme and with no HTML, CSS or Twitter Bootstrap skills whatsoever. However, Gutenberg is not as comprehensive as other recent commercial products extending the features of page editing, such as page builders (i.e. DIVI, Elementor and so on) which will likely be overtaken in the medium term. If page editors available as WordPress plugins are rather seen as partners instead of competitors, this is not the case when it comes to external platforms such as Wix. In fact, when speaking about WordPress, we’re referring to an open source project available for download from WordPress.org. However, it also includes WordPress.com which allows you to start your own website without worrying about web installing or hosting based on some fees. You got that right: WordPress.com provides most of its revenues and WordPress 5.0 is poised to fight those competitors offering paid CMS versions. 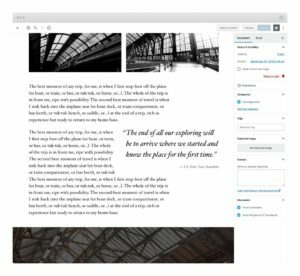 Gutenberg is an editor already available for use with WordPress 4.9.x. Optionally, you may also download it as a plugin here ! Don’t fret: the old editor is also bundled as a plugin to allow its continued use in WordPress 5.0 in case of difficult transition. However, it will probably become unavailable at a certain point as I believe the WordPress team won’t support it all the way through WordPress 6.0 or 7.0. In other words, you’d better get started to get things done! OK, enough about Gutenberg, what else? Twenty Nineteen is the new theme of WordPress 5.0. There’s nothing special about it if you’re already using it as users rarely change the theme when doing a major web content overhaul. However, Twenty Nineteen includes a very interesting option (free of charge) for new websites as it has a very understated and minimalist theme unlike in previous cases. This is also a pretty interesting sandbox for web designers willing to learn new features and best coding practices in terms of WordPress 5.0 themes. Click here to have a look at Twenty Nineteen. Developers can finally use JSON to upload language files. We’re hoping this is the end of formats which should have never existed in the first place, such as .mo and .po. As WordPress developers (Sagenda is available as WordPress plugin), we are thrilled to welcome a new minimalist format: way to go! WordPress 5.0: Install or Stall It? Feel free to wait for WordPress 5.0.1 and let others do the dirty work. 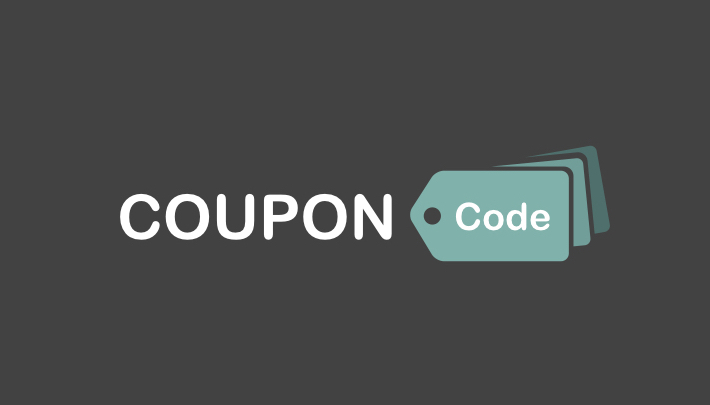 Make sure your theme and plugins are updated for this version. Don’t update directly on your live website: make a test copy and, if all goes well on copy, update your website thereafter. Don’t forget to back up before upgrading! WordPress still does not have a native multilingual management of front-end pages. For multilingual websites, users still need to use plugins such as WPML and Polylang, thereby affecting website compatibility. Your website requires internationalization in so many aspects: text content, but also media (images, videos, sound, and so on), URLs (links, web page redirect, and possibly different domain names by country language). Therefore, internationalization management requires various plugins as well as lots of testing and settings. However, we’re positive WordPress 6.0 will make a case for it! Anyway, this is the most wanted feature so feel free to vote for it : here !